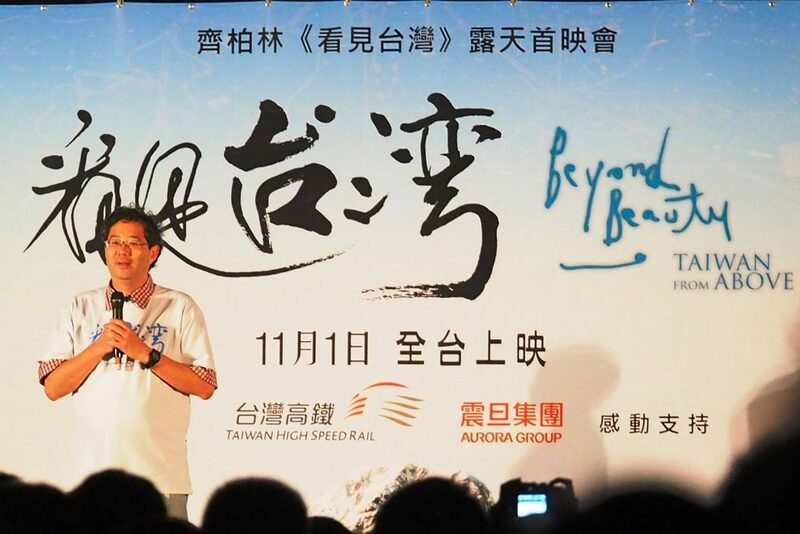 Acclaimed Taiwanese director Chi Po-lin, 52, is believed to have died in a helicopter crash on Saturday while filming the sequel of award-winning environmental documentary Beyond Beauty: Taiwan from Above. Two passengers and a pilot onboard a helicopter owned by Emerald Pacific Airlines were killed after crashing in the mountains in Hualien at around 11am, an hour after they took off. Local authorities confirmed that Chi was on the passenger list, though they have yet to confirm the identity of the bodies as they were severely burned. Chi Po-lin. File Photo: Wikicommons. According to Taiwanese media, Chi was on an aerial photography mission with his 25-year-old assistant. Emerald Pacific Airlines said the weather was fine and the crew were flying above 500 feet within the legal limit. Aviation authorities said the helicopter had been in service for 15 years and was last inspected this April. Chi had been onboard the helicopter for filmmaking every day over the last three days. Pictures from Beyond Beauty. Photo: Youtube. While authorities are investigating the cause of the incident, politicians and celebrities have sent their tributes to Chi. Taiwanese President Tsai Ing-wen wrote on social media expressing her shock and sadness over the news. “Director Chi’s works have allowed us to see the beauty of Taiwan, and inspired others to join the efforts to conserve our land. His passing is a tremendous loss to Taiwan,” Tsai said. Inspired by the film, the Taiwanese legislature set up a task force on land conservation. Following a report by the task force, former legislative president Jiang Yi-huah ruled that authorities should refrain from building or expanding roads in Taiwan’s major mountains. Saturday’s crash came just two days after Chi announced that he would be raising TWD100 million (HK$25.8 million) to make a film sequel of Beyond Beauty. 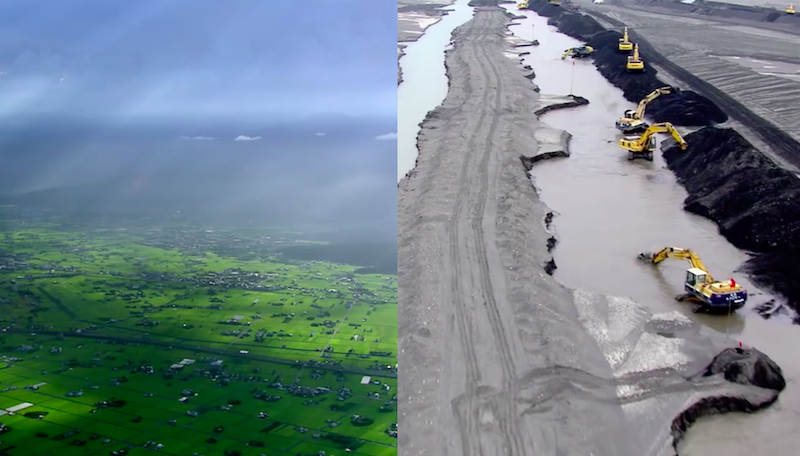 Beyond Beauty, released in 2013, was the country’s first aerial photography documentary. It portrays the landscape of Taiwan from the air and exposes pollution issues across the island. The film broke Taiwan’s box office record, becoming the highest total grossing nationally produced documentary. It took the best documentary prize at the prestigious Golden Horse Awards in 2013. Chi said Thursday that, for the sequel, he would be exposing ocean pollution problems in addition to documenting Taiwan’s landscape. Before becoming a documentary director, Chi was an aerial photographer at a government agency. He quit his job to make the documentary after Typhoon Morakot hit the island in 2009.